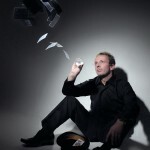 Top award winning Close Up Magician Russ Stokes is one of the leading corporate entertainers in the UK today. 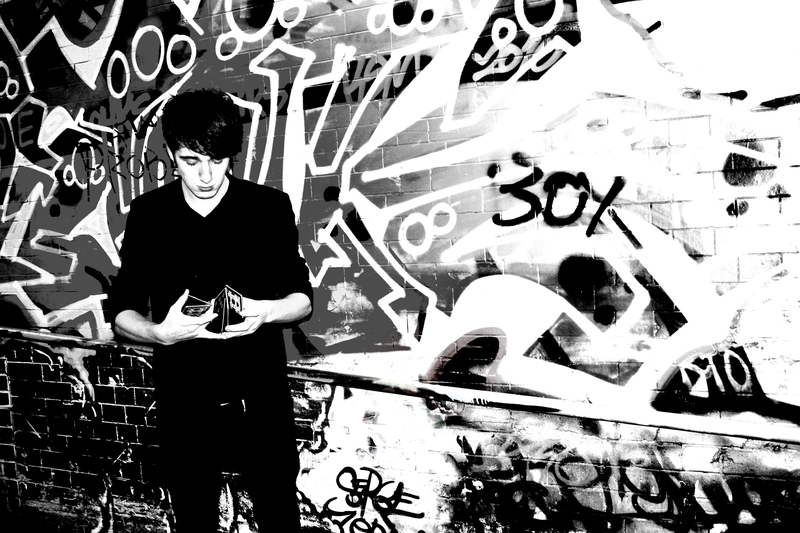 Russ’ dynamic, engaging style has been enjoyed at hundreds of events across the UK and Europe. 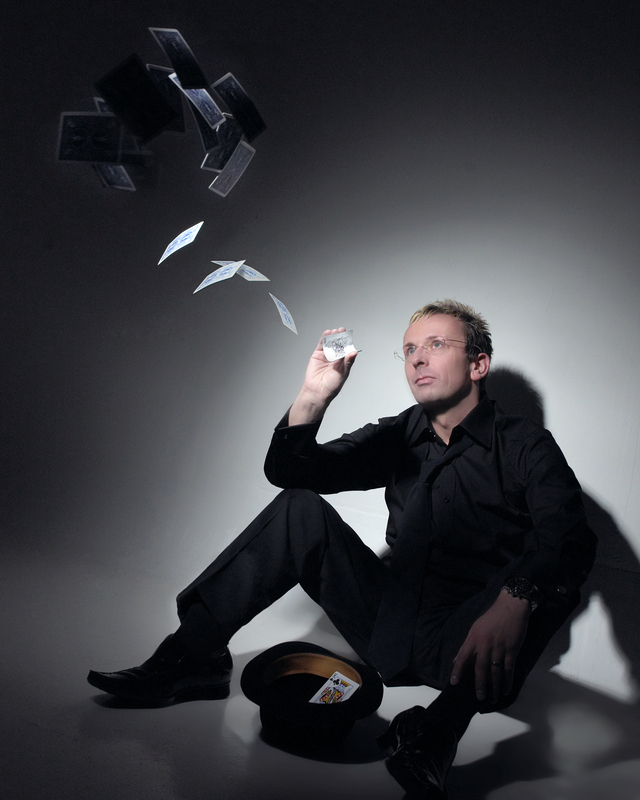 With over 15 years professional entertaining experience, Russ is a highly sought after attraction for events worldwide. Close Up Magic is a fun, interactive means of keeping guests entertained utilizing amazing sleight of hand trickery up close and personal.